Today I saw something that helped restore my faith in humanity. As I was checking out at Target a lady a few people in front of me was wrestling with 3 kids all in ages from 3-5. You could tell that the kids were done, they were tired and cranky and honestly kind of making a bit of a scene. The mother was obviously tired as well and you could see the frustration on her face as she finished up and walked out of the store. She was done too! As I was leaving, I had to stop at the exit to put my daughter’s shoes back on. I was surprised to see the lady walk back into the store with her kids in tow. I could hear her tell her youngest son, “we need to check with the store and make sure we actually paid for this toy.” The daughter chimed in to say “yeah, we buy stuff, not steal it,” in that superior tone that older sisters get with little brothers. I know how frazzled that mother was. I can guarantee that the last thing she wanted to do in the middle of a Phoenix summer (it was 108 degrees) was pull her kids back out of their car seats and pay for a small car toy that couldn’t have been more than $10. The amount of the item didn’t matter, the heat didn’t matter, the frustration levels didn’t matter. 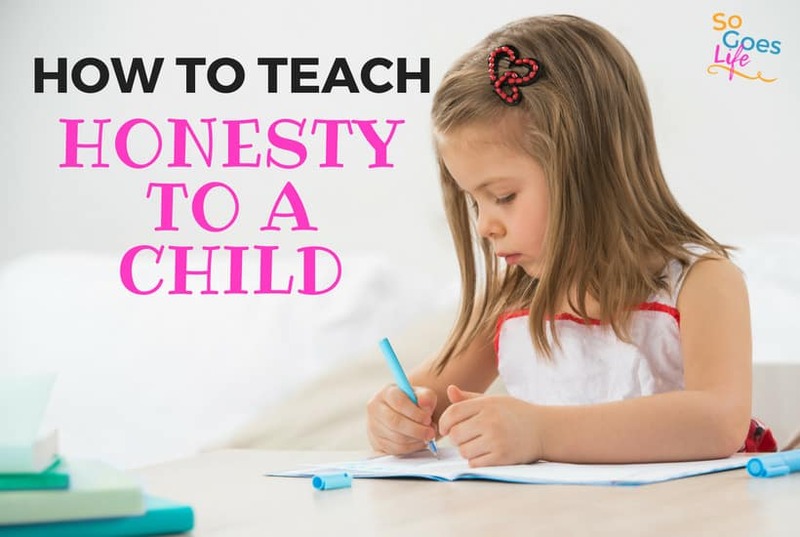 What mattered was that she was teaching her children honesty. She was teaching them the hard way, through example that integrity matters. As I watched them walk back into the store, I made a commitment that I would always choose to make the same choice with my daughter. Ella is only 1 year old. I’ve got years and years of positive life lessons to teach her. I’m planning to teach her the golden rule and the associated moral code I hold dear. She is going to know what she should do in similar situations. However, I’ve only got one chance to make the right decision when I’m faced with a similar situation. I can teach her over and over that honesty is the best policy. But if I make the choice to let my integrity slip just that one time, where does that leave all of my wonderful teachings? My words are meaningless unless I back them up with actions. 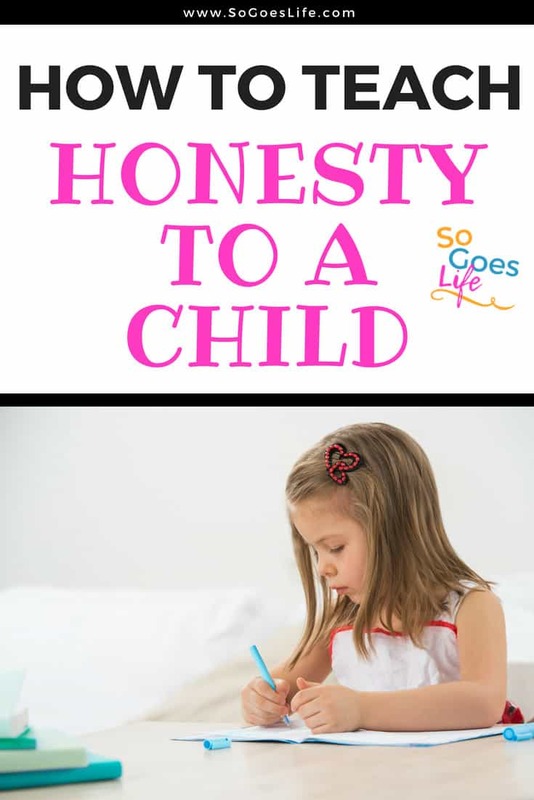 I will not be a hypocrite as I teach my daughter the life skills she needs. Kids learn more from our actions then our words. I’ve returned stuff to stores before. I walked out of a store with a shirt in my stroller a few weeks ago. It was a complete accident, but I felt like a dork for being so inattentive. My mistake was an easy return. I wasn’t back at my car, Ella was asleep in the stroller. It wasn’t a big deal. Integrity is easy when the situation is perfect. However, I know that at some point, keeping my integrity is going to be more of a hassle. There is going to be a time when I’m frustrated, tired, angry, and overwhelmed. I couldn’t help but wonder what I would have done in this ladies situation. I like to think I would have done the right thing, but when you are dealing with three cranky kids it is easy to make excuses. It is easy to say, it is just $10 dollars – no one will know. These are the times when our example as parents means the most to our children. The people I respect most in my life are people who have chosen the high road. They are people who have set standards for themselves and choose to live by those standards even when no one is watching. I’m striving to be that type of person every day. Most of the time I succeed, but I’m thankful for the women in Target who reminded me that my integrity matters each and every day. All of my actions need to reflect who I am and the standards I have chosen to live by.